I remember driving the down the motorway and seeing the Queen’s motorcade bringing her home from the Epsom Derby in the opposite direction. Always nice getting a glimpse of the Royals when racing. 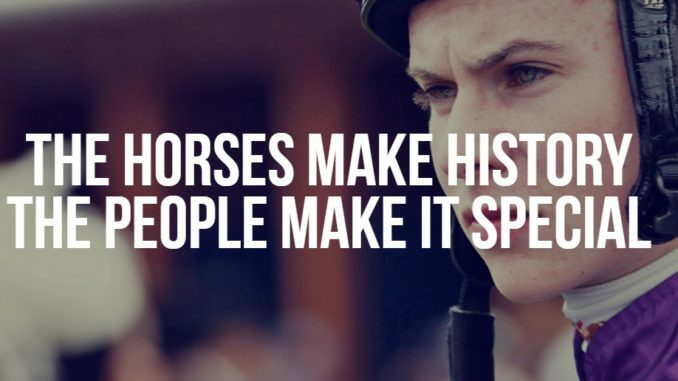 England’s most prestigious horse race, The Epsom Derby, takes place on Saturday 2 June, and thousands of punters will flock to Epsom to witness whichever of this year’s star three-year-old middle-distance colts writes his name in the record books. However, whether you’re heading to Epsom or just watching the big race in the pub with your mates, there are a variety of ways to bet on The Derby. Many punters this year will bet win-only on Saxon Warrior, who looks sure to be sent-off a short-priced favourite after he romped to success in the 1,000 Guineas. He certainly looks bred for the job being by Deep Impact out of the Galileo sired Maybe. His trainer Aidan O’Brien’s record in the race is also very convincing, with four wins in the last six renewals. Win-only punters may well place their bets on the betting exchanges, where a strong market should, hopefully, guarantee a bigger-price than with the on-course or online bookies. Only three of the last 10 Derby favourites have been successful though, so you may prefer to place an each-way bet on a horse at bigger odds. This way, if your horse only comes second or third, you should also make a profit. Roaring Lion looks sure to be the most popular each-way bet against the favourite, as he was a convincing winner of the Dante Stakes, a race which has produced several high-class Derby winners this century. You may also wish to try your luck with an outsider like The Pentagon as the 2017 Derby winner was returned at 40/1. Alternatively, other exchange bets for The Derby that may prove popular include place-only, 2 places, and 4 places. 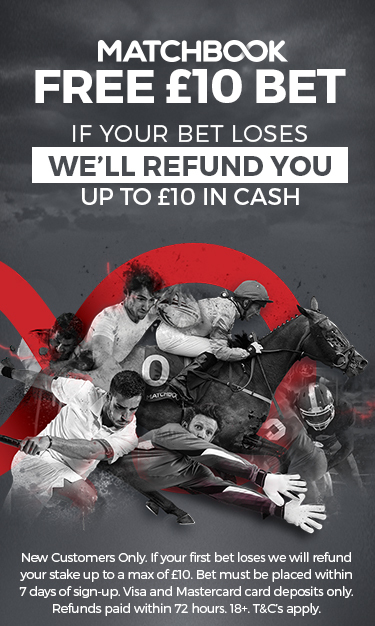 Many spread betting firms will also let you placed fixed odds win-only or each-way bets. However, they also tend to offer some fun ways to bet on The Derby. If you want to take the favourite on, but don’t know which outsider to take him on with, you might want to consider the SP of the winner market. This simply lets you take a position on what SP you think the winner will be returned at. Therefore, it doesn’t matter which outsider wins, providing one of them does. Alternatively, you could be with or against the favourite in the favourite performance market. This usually involves the favourite scoring 25 points for finishing first, 10 points for second, and five points for third. Meanwhile, if you’re going to Epsom, or just going to watch all the races at Epsom on Derby Day, you may want to choose spread bets that will add excitement to the whole day. These can include distance markets where the result is determined by adding the winning distances of all the winners together. There are also individual jockey markets where you the result is determined by the performance of all the mounts of a specified jockey, for example, Ryan Moore. There will also be plenty of match betting opportunities with the sports spread betting firms. These matches can be between any two horses in The Derby, with the result determined by the distance between them when the first one crosses the winning line, regardless of whether they finish first and last or any position in between.